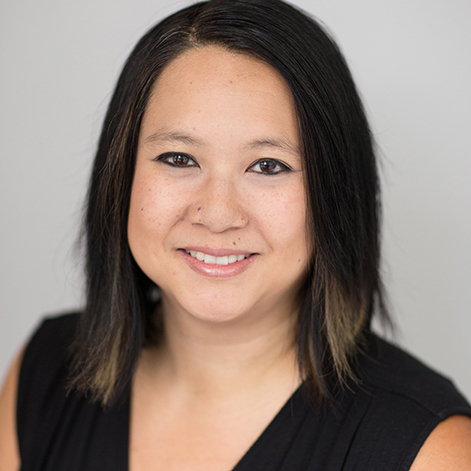 In 2000, Cindy Dang graduated from Simon Fraser University with a Bachelor of Arts degree in English and Psychology. In 2003 she obtained a teaching degree from the University of British Columbia, and completed her Master’s Degree in Counselling Psychology in 2015. Ms. Dang started at Fraser Academy in September of 2004 as an Orton-Gillingham Tutor. In 2006, she moved into a teaching position, and has taught a variety of classes such as Math, Science, Humanities and English for grades 7 – 12. Ms. Dang is currently the Department Head of English. She also continues to work as a Counsellor with the Counselling Department. Ms. Dang loves what Fraser Academy represents – the students. Ms. Dang enjoys spending time with family and friends, and can be found spending time with her young son, playing with her dog, being outdoors, traveling, reading, swimming, and writing.